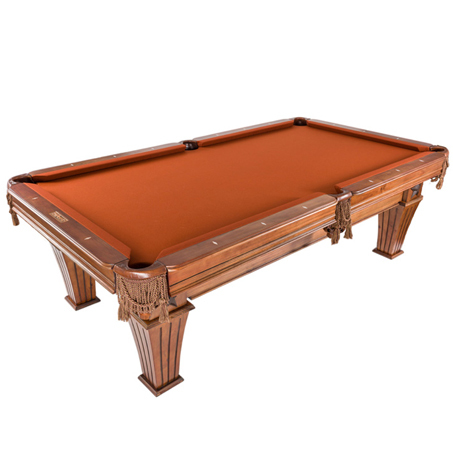 ​With a classic design and details, the Imperial Augustine Honey 8’ pool table fits any décor. 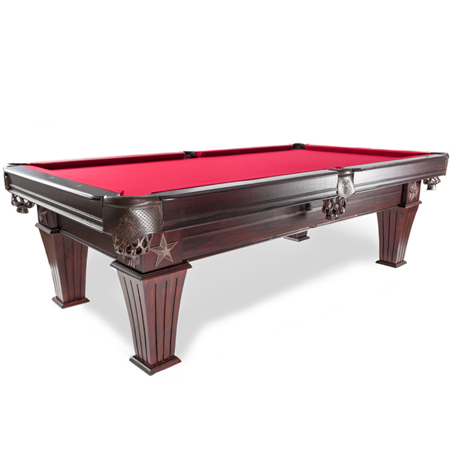 This table combines refined style and sturdy construction. 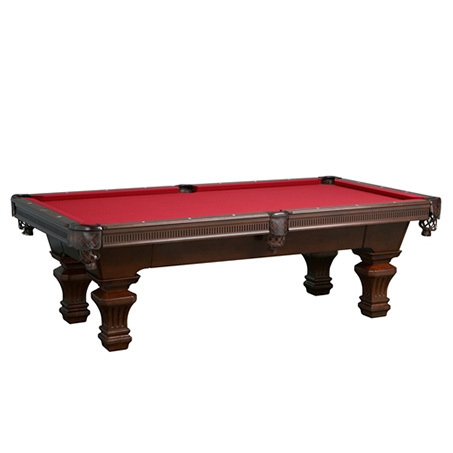 Featuring heavy gauge brackets and solid North American Maple construction, this is a table that is built to last. 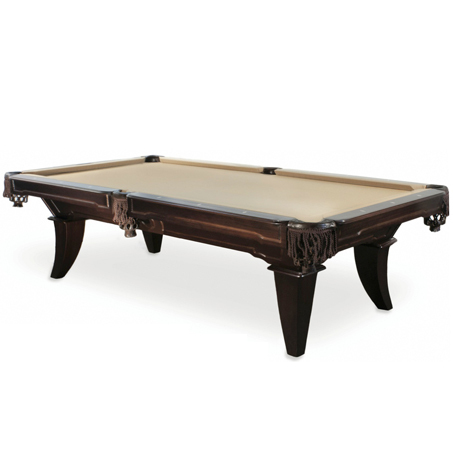 Show off your sophistication and style with one of Imperial's most elegant pool tables.